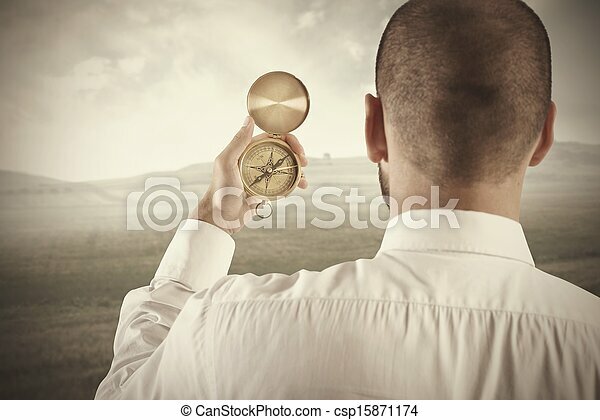 Business direction. 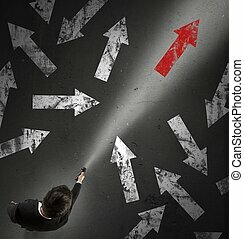 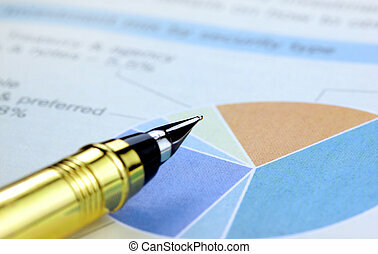 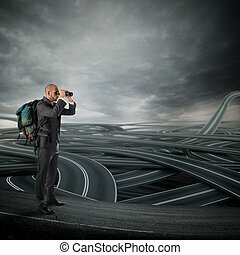 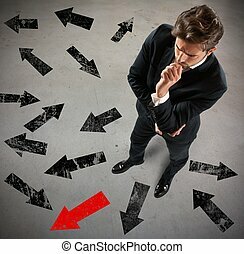 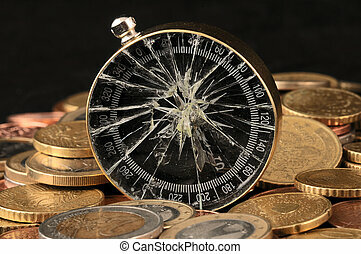 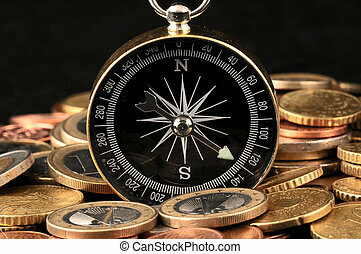 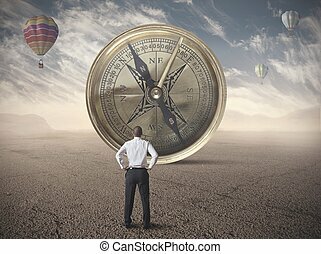 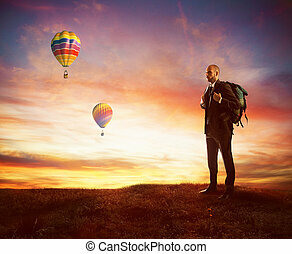 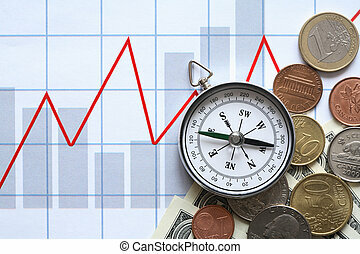 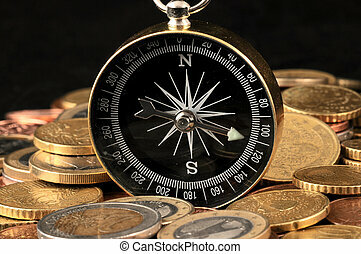 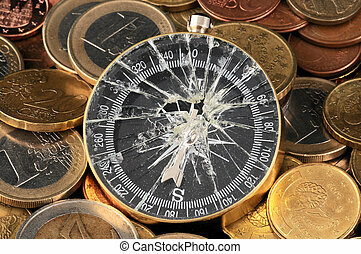 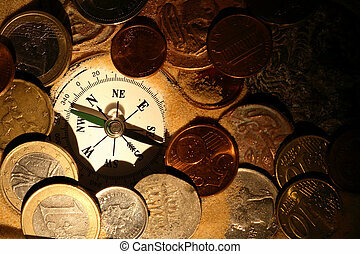 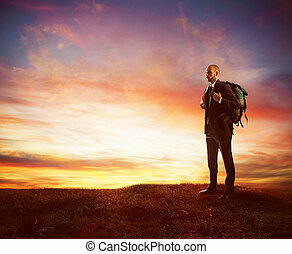 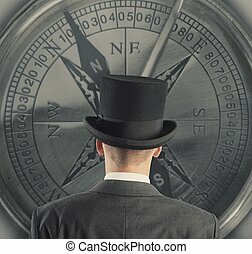 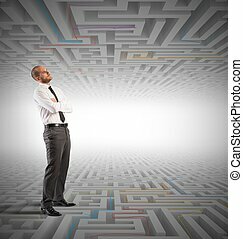 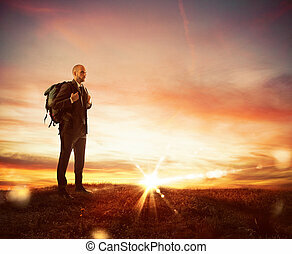 Concept of business direction with businessman and compass. 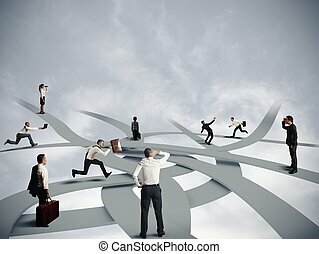 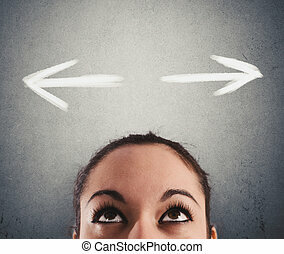 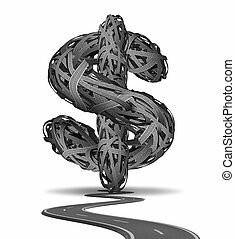 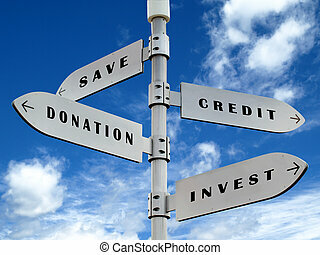 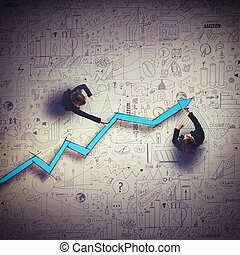 Business direction and financial advice concept with tangled confused roads in the shape of a dollar sign as a symbol of solutions to home and corporate finances on a white background. 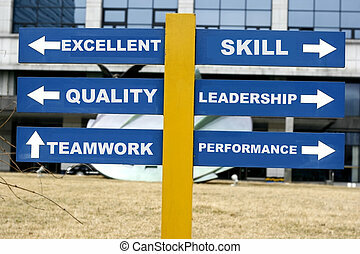 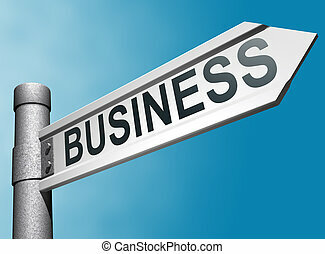 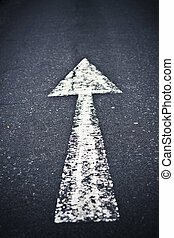 Business goals and direction as showed in a street direction sign. 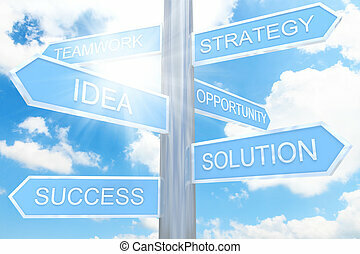 Concept for Business Management and Planning Directories. 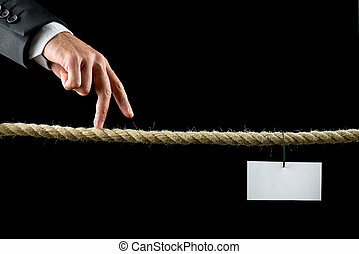 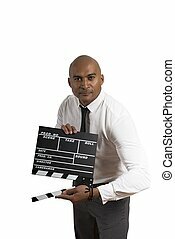 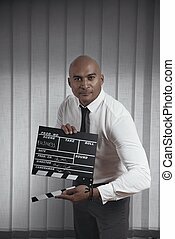 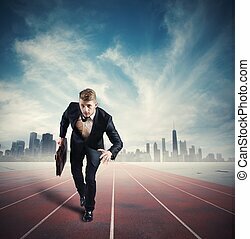 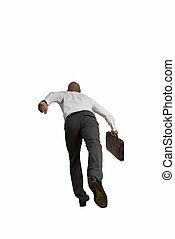 Businessman walking his fingers along a frayed rope towards a blank white card ready for text of your choice. 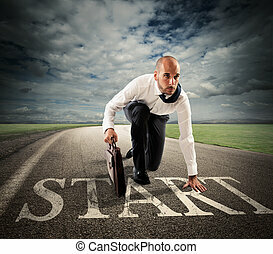 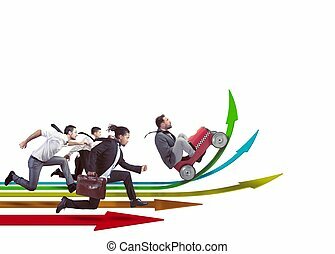 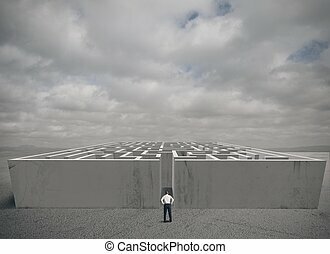 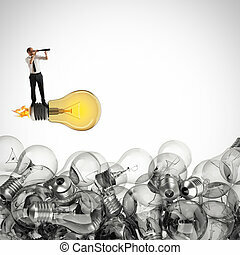 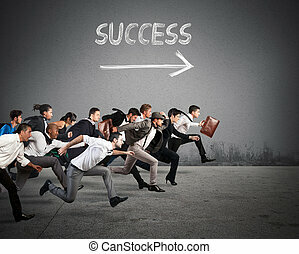 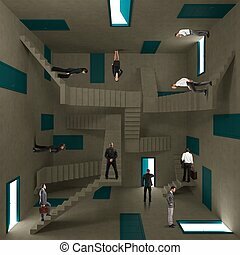 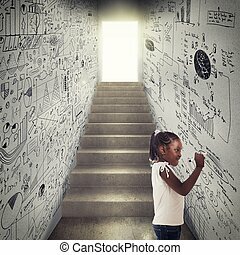 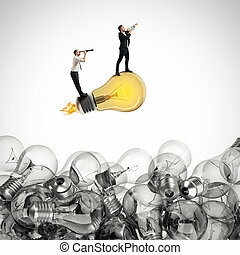 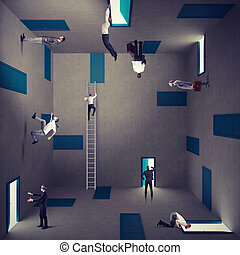 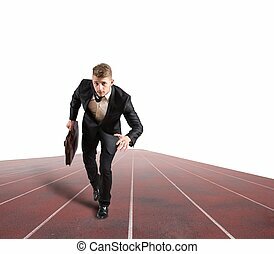 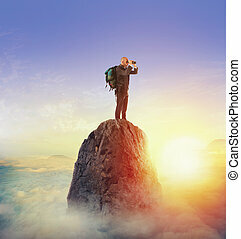 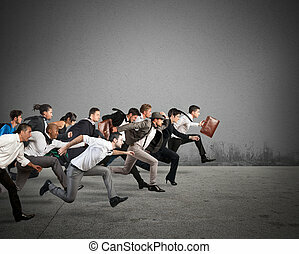 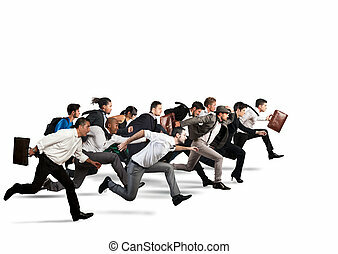 Conceptual of business determination, vision or goals.